If your pet is ill.
We aim always to see ill or injured patients as soon as possible. Most cases will be treated as outpatient cases with medical or other treatment as necessary, eg dressing changes. If further investigation or an operation is required we may ask to admit your pet for a day so that we can carry out the work. You will be given an estimate of the cost and you will be asked to give written consent for us to do what is required. Most patients having operations are able to go home the same evening. 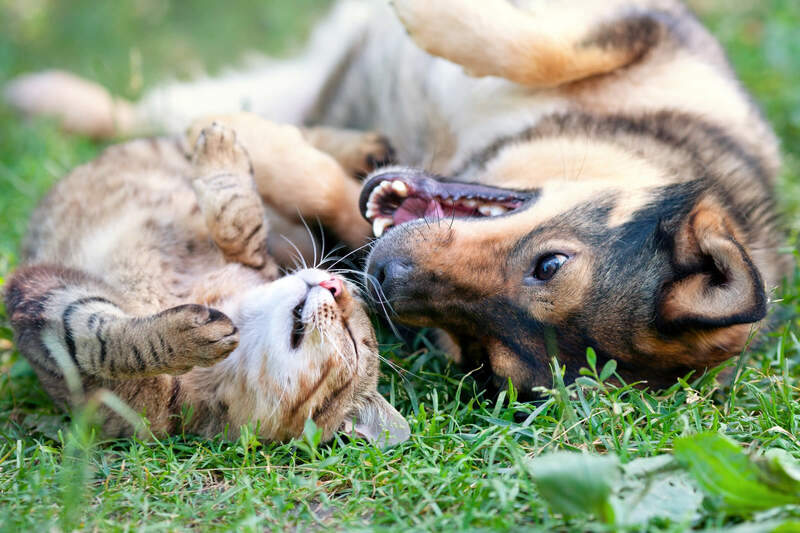 If your pet is very ill, hospitalisation may be required. 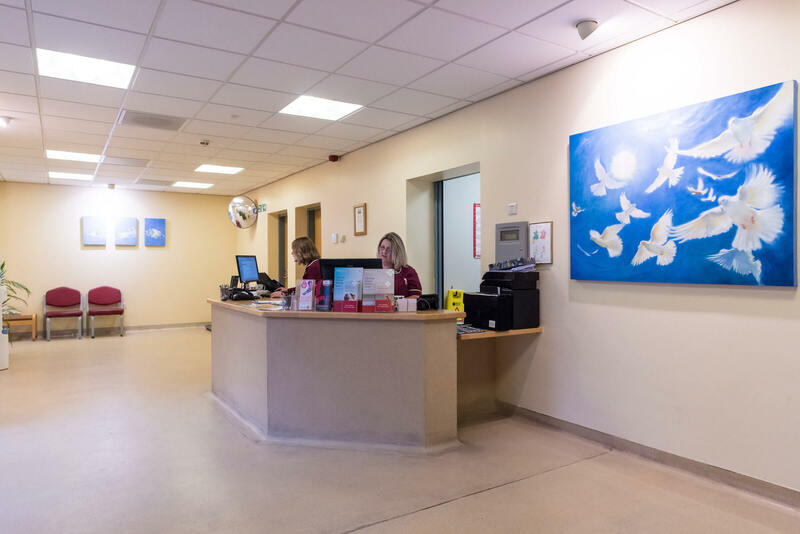 We have nurses on site at all times, to provide 24-hour care for our inpatients. If a patient is hospitalised for more than a couple of days, we encourage owners to visit their pet at mutually suitable times. Emergency cover is provided by a specialist out of hours service, MiNightVet Nottingham based at Prior Veterinary Group in Beeston. Please call us on 01332 810395 / 812500 and the receptionist will give you details.